Working with The Callaway Bank since 2013, we've been able to be their web partner, first helping them with a complete bank website redesign, followed up regular updates and recently an ADA accessibility audit. 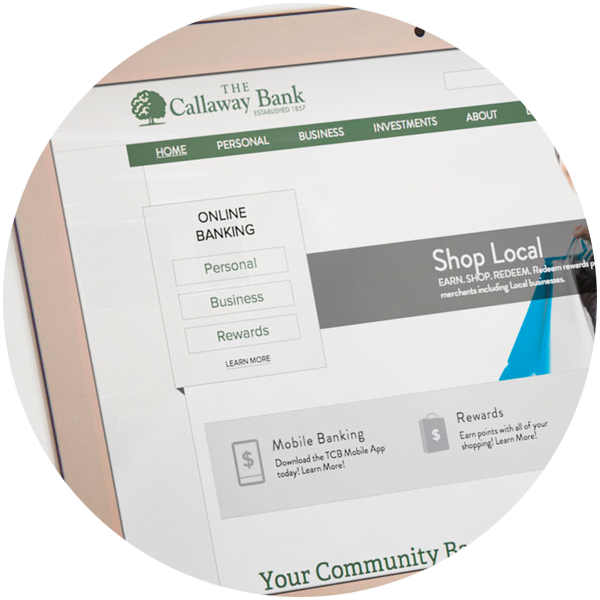 The Callaway Bank contacted us about developing a new, modern website. They have a reputation for being a trusted, local bank. With this new website, they wanted to show their customers that they were more than just a hometown bank. 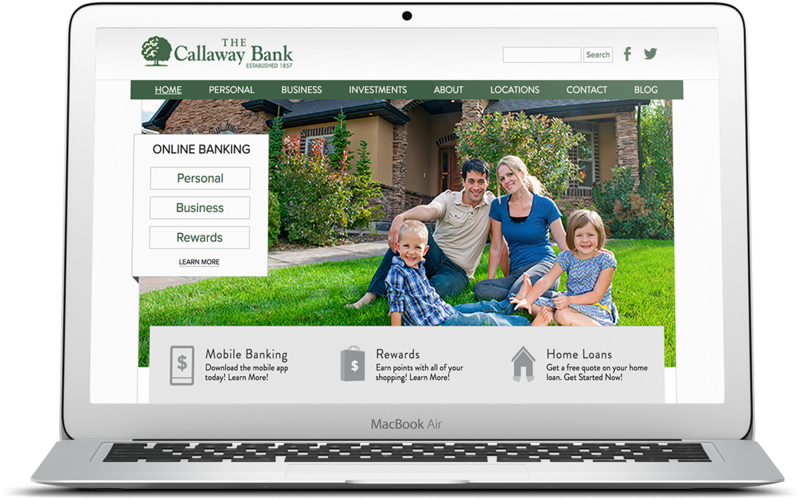 They wanted to convey the message of a “small bank with national connections.” The Callaway Bank also knew mobile banking was becoming increasingly popular, and so they wanted that to play a role in their new site design. We decided that in order to really reinvigorate The Callaway Bank’s website, we’d need to start from scratch. We took their message of a “small bank with national connections” and really built the website around this philosophy. 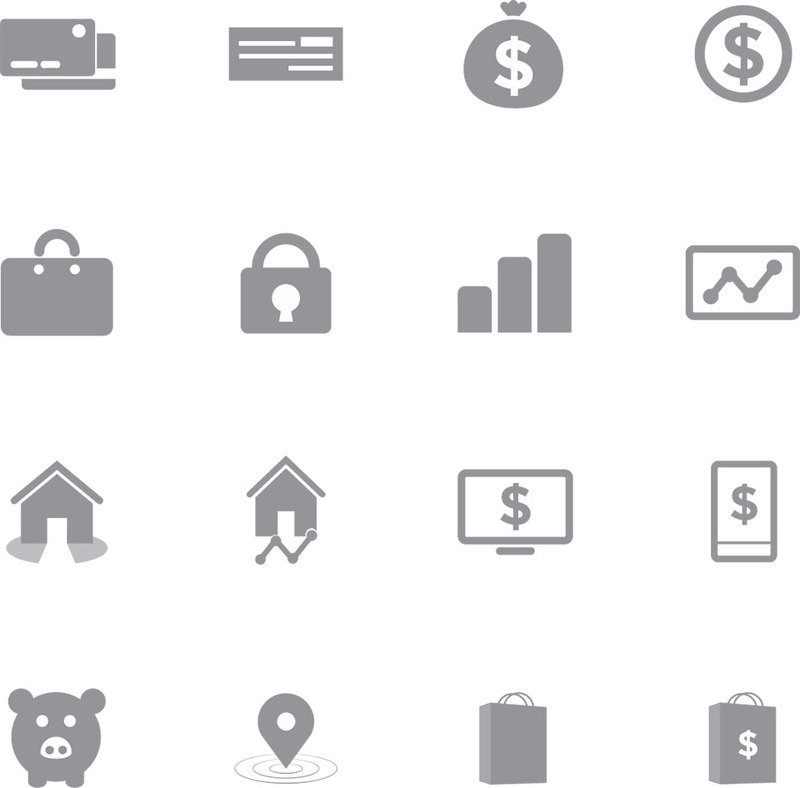 Using HTML5, CSS3 and responsive web design, we built a website that is appealing to both personal bank account holders as well as larger business accounts. The website was re-organized so it’s easier for customers to find exactly what they need. We also utilized Wordpress, which allows the bank staff to easily update the website. At Hub & Spoke, we want to be your web and marketing partner, not just a one-off design firm you hire. With The Callaway Bank, we've been able to assist them as they've grown online, such as through a recent ADA audit and website navigation update. "Dak Dillon and his team provided expertise and guidance as we developed our new mobile site. The communication between our team and theirs was valuable and much appreciated throughout the process. When we have a question or need to add another element, they are always quick to respond."